Ready to move, Beautiful 2 Bed, 2 Bath. This community offers, fitness center, 2 community pool, tennis court. 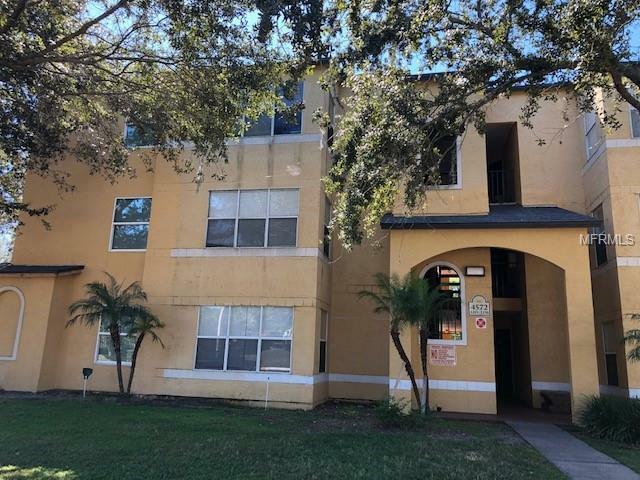 Great location close to Orlando International airport, shopping center, restaurant, Lake Nona and much more!